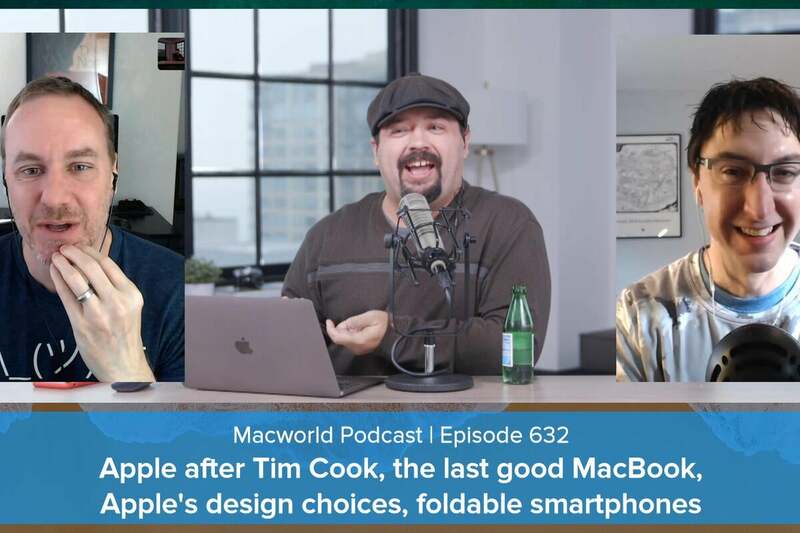 On this episode of the Macworld Podcast, the staff reacts to hot takes from the Macworld audience. Topics include Apple after Tim Cook, the last good MacBook, Apple’s design choices, foldable smartphones, and more. Plus, your comments and questions.